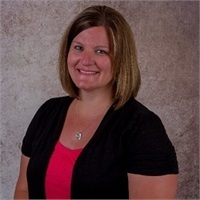 Tammy grew up in the Cannon Falls area and graduated from Minnesota State University, Mankato where she obtained a degree in Business with an emphasis in Human Resource Management. Tammy brings a high level of ethics, integrity and personal service to our clients. You will find she is excellent at listening to your needs and providing superior customer service.